Villages Encounters - Volunteering | Responsible Travel | Experiences Abroad! 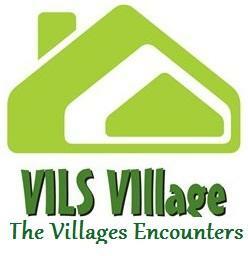 The Villages Encounters ( V.I.L.S)! 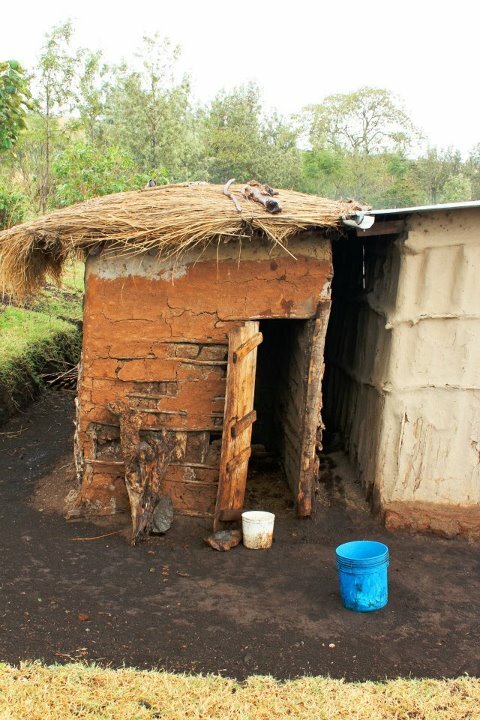 V.I.L.S Village project, volunteers are needed for the on-going construction and water building projects in this rural community based in the west side of Uganda. Volunteers needed for manual labor jobs working along side skilled and unskilled local workers and we accept volunteers for both short and long-term placements, all the year round. Volunteers certainly gain an amazing life experience from their participation in our placement program. On first arrival, most volunteers sample all the projects before selecting the tasks that suit them best. 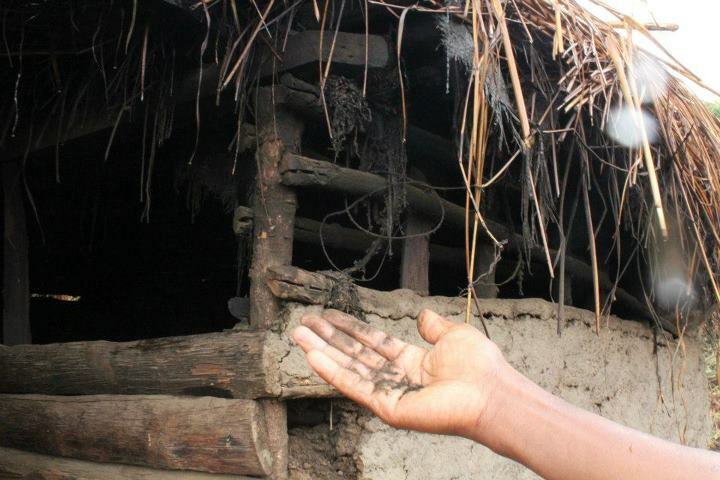 Some tasks include farming, construction of houses for villagers, expansion, water well building and renovation work. Volunteers do not need prior experience, but skilled workers are very welcome. This is a very hand on, hands dirty sort of program. Enthusiasm, a good sense of humor and helping spirit are required. Variable Mon to Fri depending on project need. English understood by support staff. One of the advantages of the project is that you are not limited to one job role and will have the opportunity to ‘sample’ other roles during your placement. To become involved in another project simply inform our volunteer specialist who will happily make any necessary arrangements. .